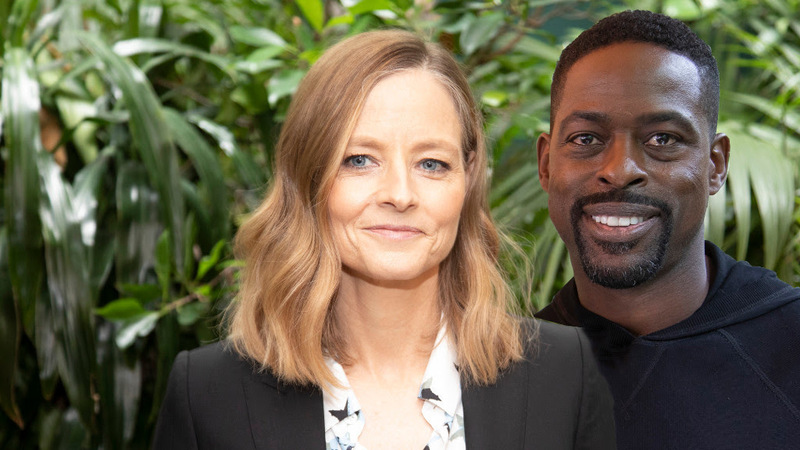 Dinosaurs and women rule the box office, Jodie Foster, Sterling K. Brown and Sofia Boutella talk about Hotel Artemis – and the HFPA has chosen its president and officers for the term 2018-2019. 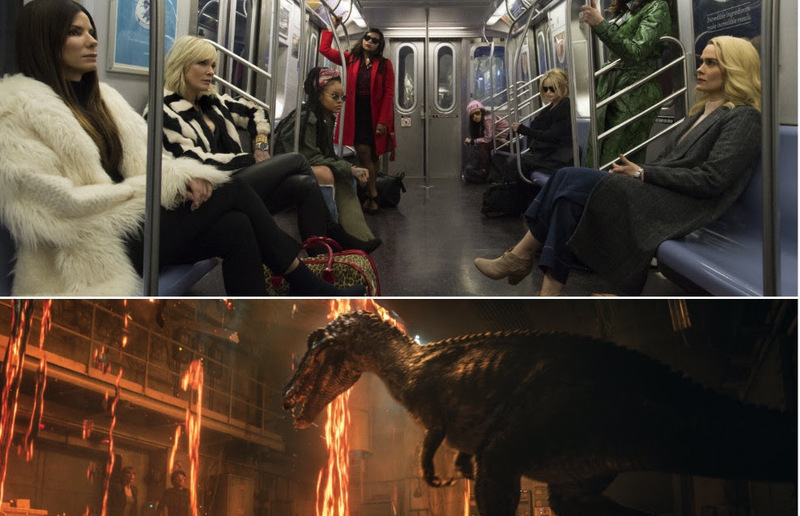 It’s Jurassic World: Fallen Kingdom vs Ocean’s 8 at the box office! 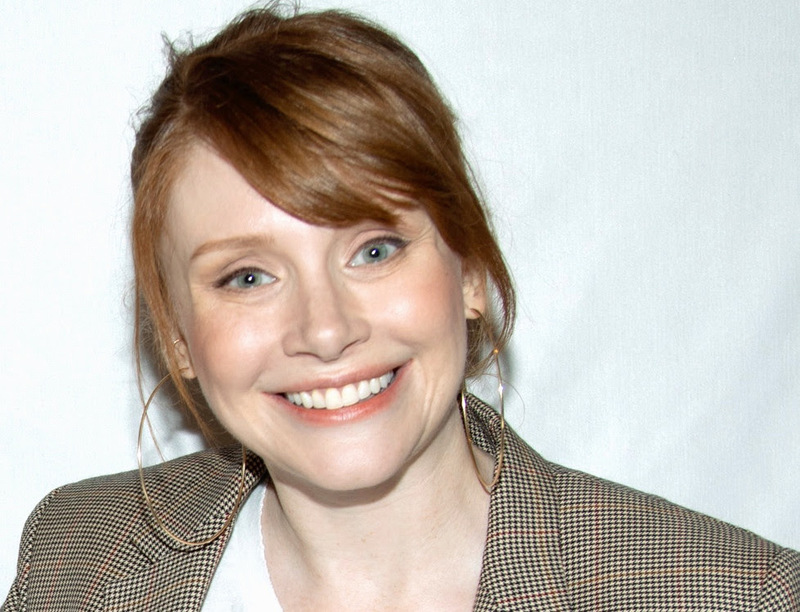 The rising star talks about working with Madonna and launching a movie career. DO YOU WANT MORE JODIE FOSTER? Our Golden Globe winner and Cecil B. deMille recipient is back on the big screen – and has a lot to say. The HFPA has chosen its President and Officers for the term 2018-2019 .